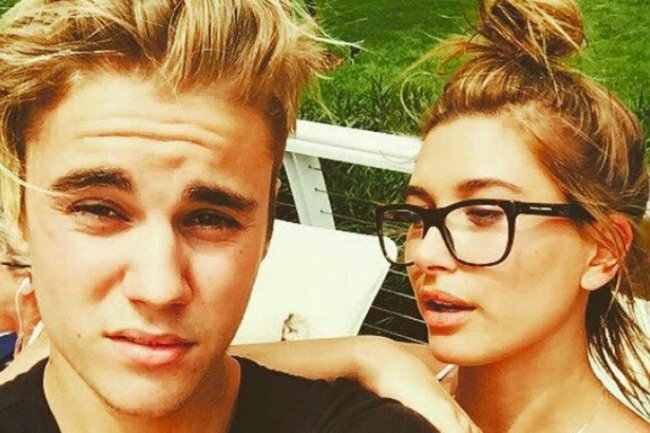 Justin Bieber has just pretended his wife is pregnant...we think. The absurdly tumultuous journey of Justin Bieber's fake pregnancy announcement. You know what’s funny on April Fool’s Day? Tinder announcing they’re introducing a height verification tool on their app. Or the NSW city of Orange saying they’re changing their name to Pink. Or Ikea launching a toilet tablet reader. You know what isn’t funny? For years, women who struggle with infertility have been speaking publicly about the fact that pregnancy announcements aren’t a joke. Unfortunately, Justin Bieber didn’t quite get the memo. On Monday afternoon (LA time), the 25-year-old uploaded a caption-less ultrasound picture on his Instagram. Cue pandemonium. It’s safe to say, fans lost their minds. We tried the last one. Correct. A very similar picture pops up on Google Images. Then, minutes later, he posted a follow up. "If you thought it was April Fools," he captioned a series of photos of Hailey, in a hospital gown... holding her belly.... getting examined. So surely - they&apos;re genuinely expecting a baby. Maybe it&apos;s funny because it&apos;s a fake ultrasound, but she is actually very much, pregnant...? It might just be us, but the photos in the second post seem like a lot of effort to go to for an April Fool&apos;s joke. Hailey has liked the second post, but hasn&apos;t commented. As everyone was losing their minds, Bieber posted again. 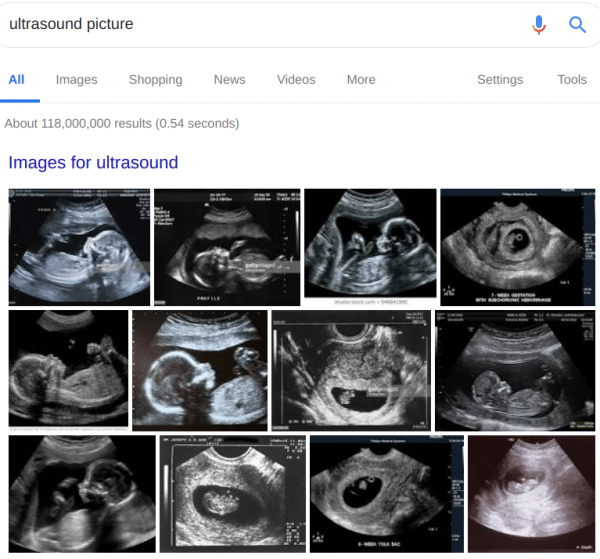 "Wait omg is that a APRIL FOOLS," he captioned an ultrasound with a... dog in the middle. Did they stage some pregnancy-type photos in a medical clinic? If you revisit interviews from the past few months, Hailey has made it very clear babies are not happening anytime soon for the newlyweds. She recently told Vogue they&apos;d "wait at least a couple of years." In a chat with Refinery 29 she talked about birth control, and the fact she is on it. "Over the last few months, I’ve been on birth control, which I’ve never done before, and that threw off my hormones for sure and made my skin go off," she said. "You just have to be patient, let it happen, and let it even out," she added in relation to her acne. "For me, I’d take that over having a baby right now, so..."
It seems we&apos;ve been fooled.